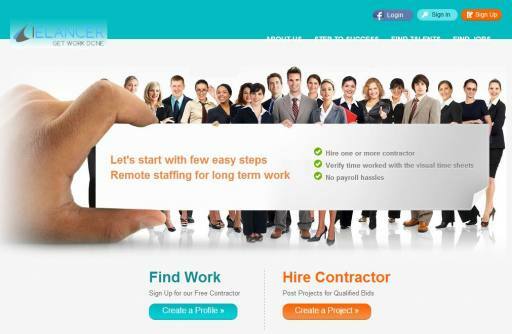 Odesk is an online freelance website where employers post projects and freelancers create their profiles and bid on projects to get paid as a reward for the work done. Create your own Odesk website and get the best Odesk clone on the Internet. This is a nicely built Odesk clone website script to help you create a safe and secure Odesk website.